Since its creation in 1890, the Ganterie Italienne has remained faithful to its original values: generation after generation, the same concern for quality and excellent service has driven the team. 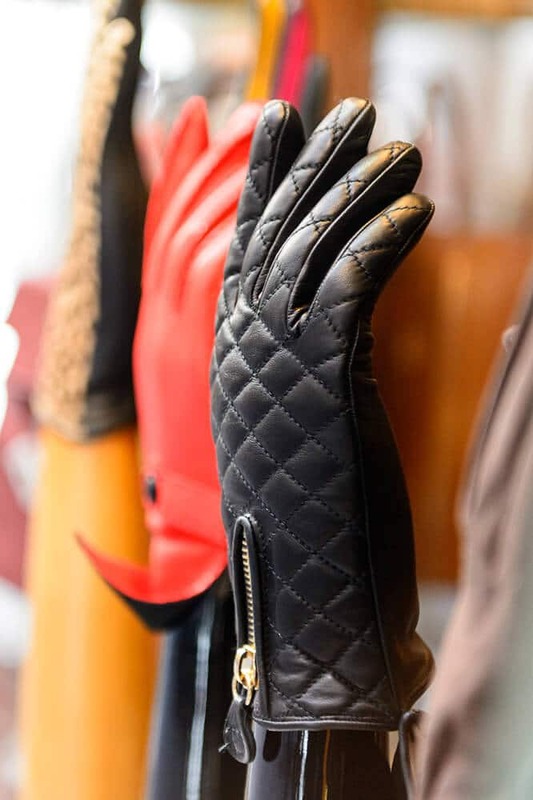 All gloves are made with the best leathers by trusted craftsmen, using traditional manufacturing techniques. 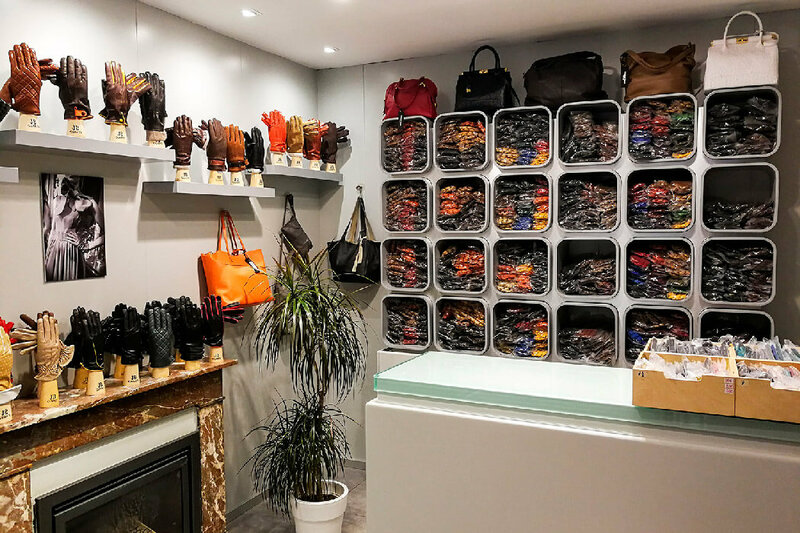 Classic or fancy models, for men or women, for winter or mid-season, fashion accessories or driving gloves… The shop has a large selection of gloves to suit all styles, tastes and purposes! 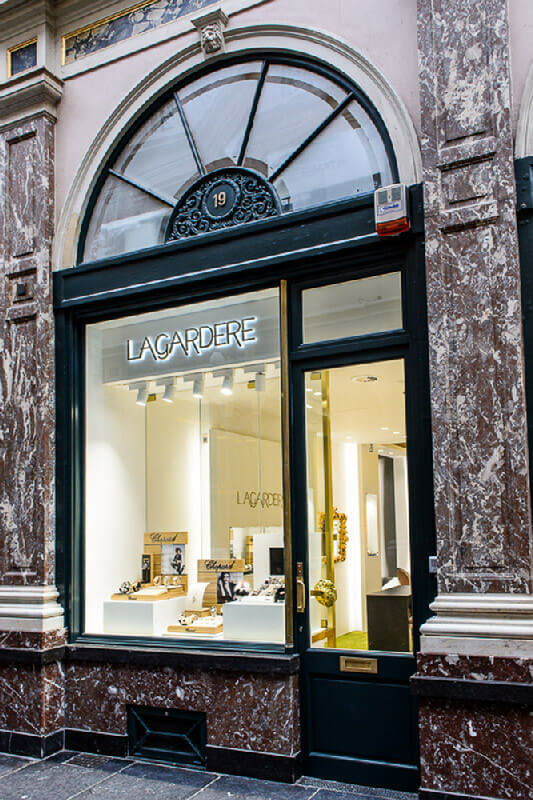 La Ganterie Italienne has kept up with the times and offers products in line with today’s practical and aesthetic criteria – for example, tactile leather that allows for the use of smartphones and other tablets. 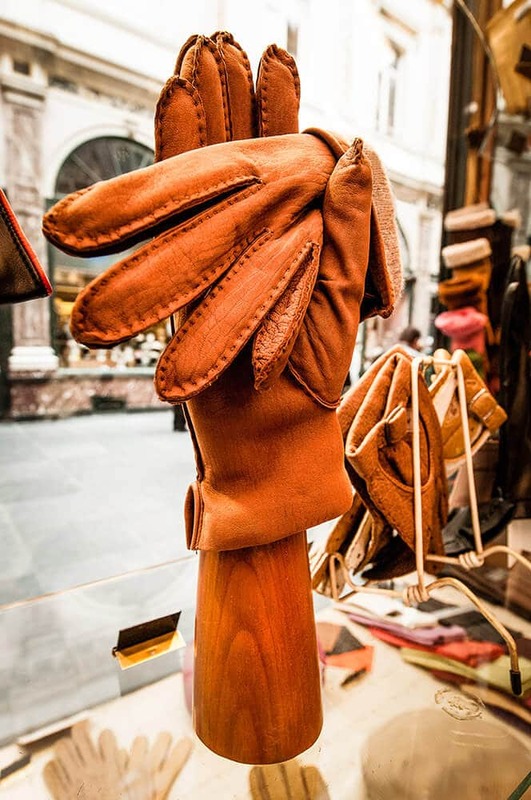 This Brussels glove shop also designs its own collections and offers exclusive models. 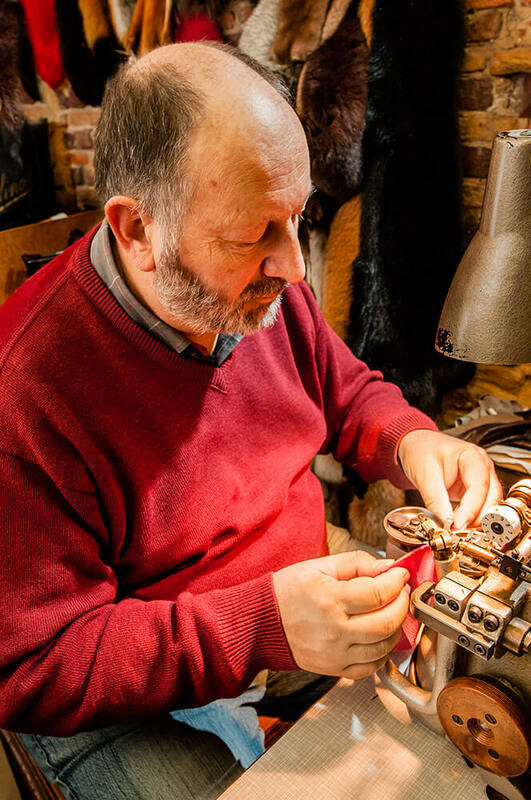 Discover its limited editions, or go for the custom glove-making service. Ideally situated at the entrance of the Queen’s Gallery, on the side of the Grand-Place, the Ganterie Italienne looks forward to welcoming you in a special atmosphere of charm and elegance. 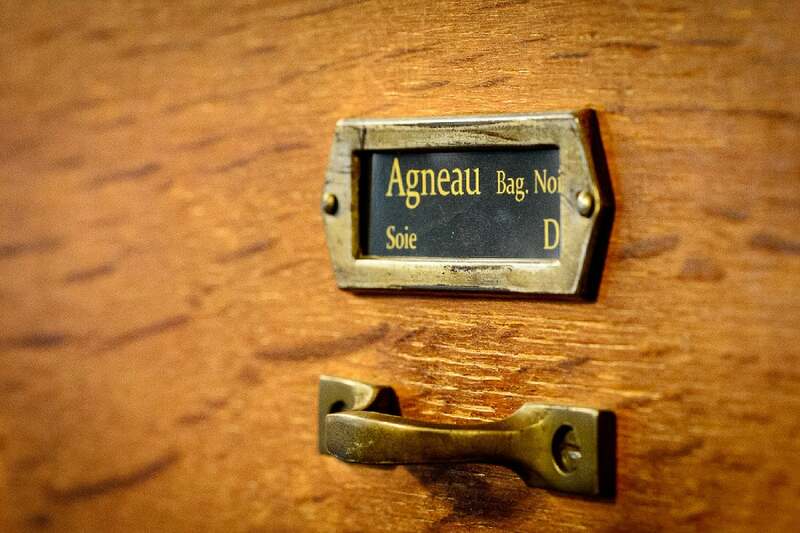 The Ganterie Italienne has kept all the poetry of its period setting, like its imposing wooden drawer cabinet. In this shop, professionalism and quality service rule. 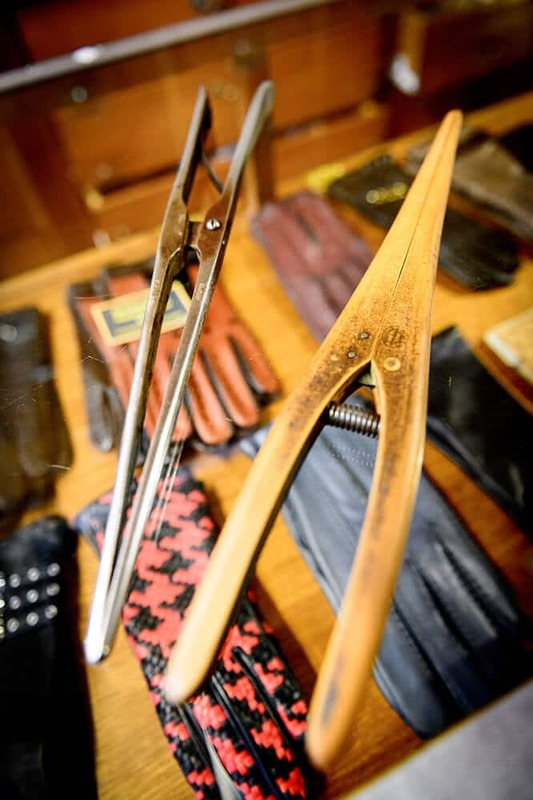 From determining your size to giving you expert advice, the team at this Brussels glove shop is here to meet all your needs. 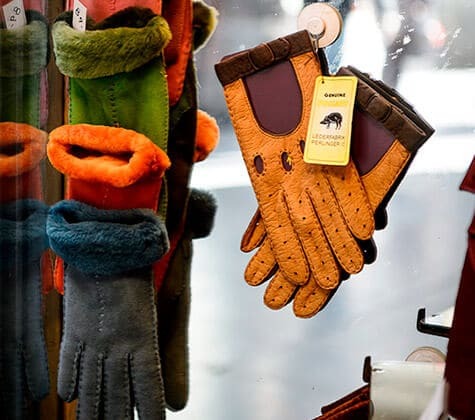 Discover a large selection of quality gloves but also bags, belts and wallets. 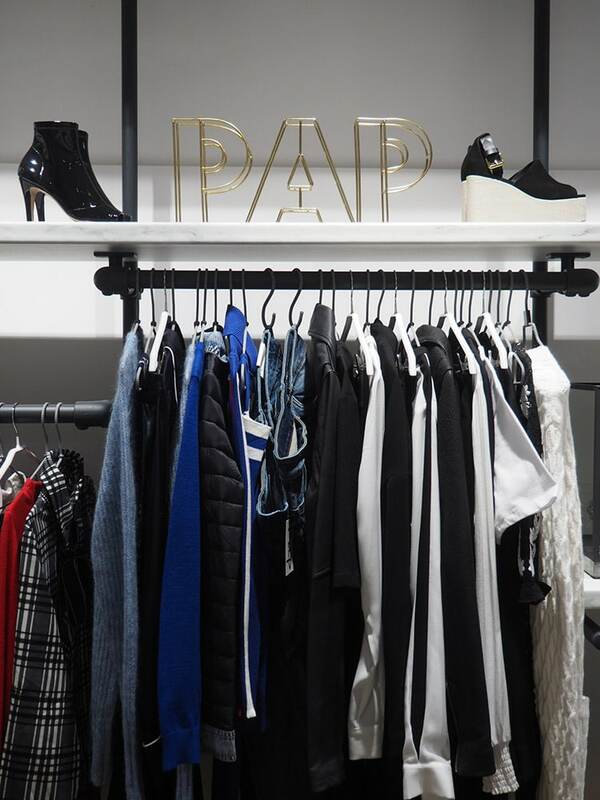 Complete an outfit, find an unusual gift idea or simply enjoy browsing… No need for excuses, come and visit this charming shop!